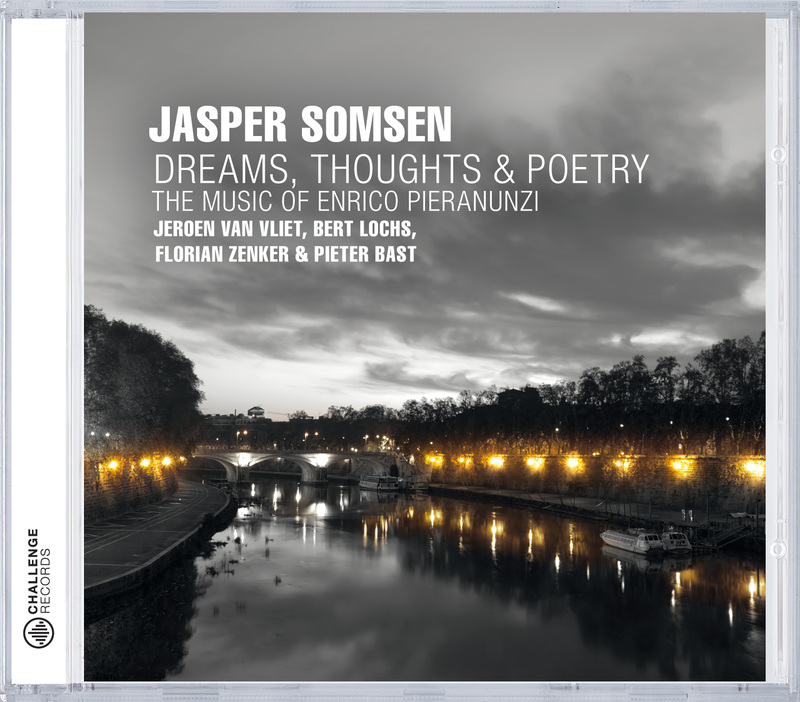 Jasper Somsen and his ensemble play the music of Enrico Pieranunzi and they do this with their own vision of Pieranunzi's music in a heartfelt and profoundly musical way. The interpretations and improvisations succeed beautifully in conveying the “dreams” and “thoughts” ánd "poetry". 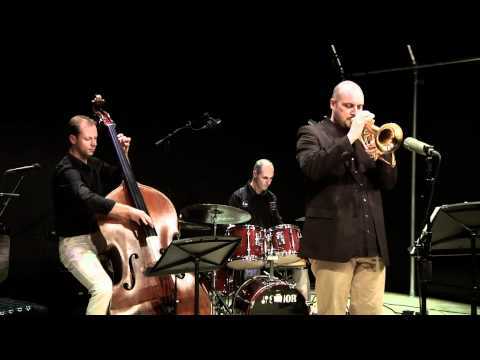 Jasper Somsen: "When the music is really great, styles doesn't matter. Most important is that the music (whether improvised or composed) is straight from the heart!"